View cart “KOKORO 2013” has been added to your cart. 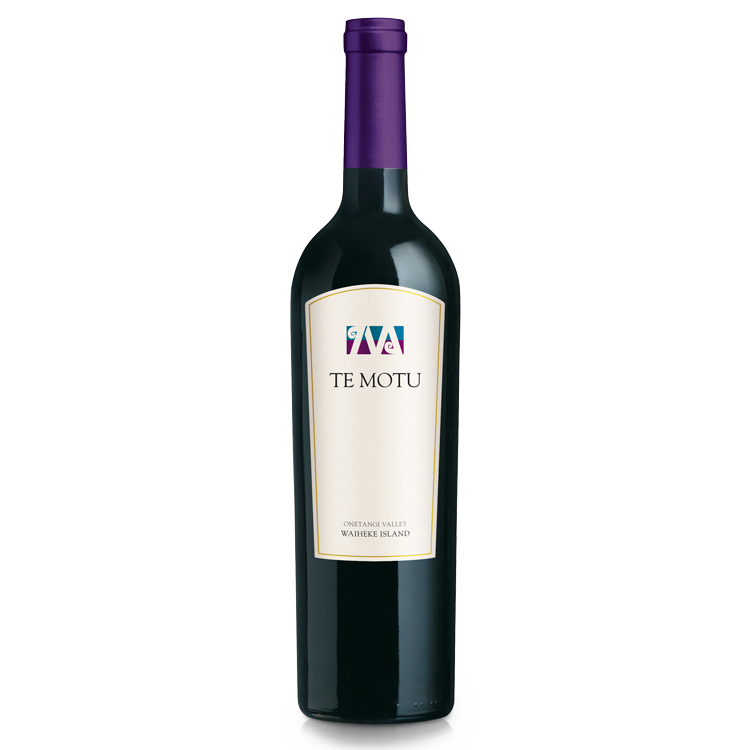 The flagship wine of the estate: Te Motu is a Cabernet Sauvignon dominant blend with Merlot and Cabernet Franc, hand-harvested from low-yielding vines. 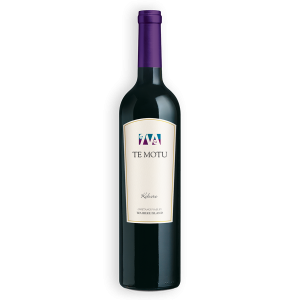 An elegant wine with soft, smooth mature aromas of dark berry, blackcurrant fruits and savoury cedary notes. Medium-bodied with dried herbs, earth and game elements on the palate. 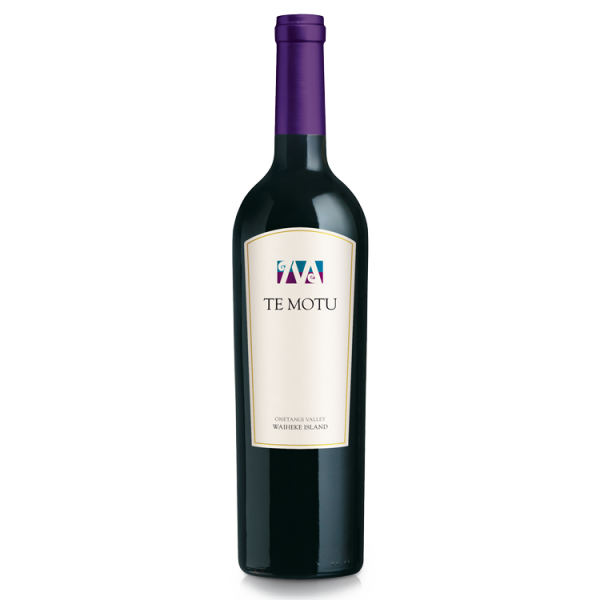 Lively acidity, fine tannins and great depth gives this wine a full and complex mouthfeel. Early budburst progressed through to harvest in conditions of cool climate viticulture. Clear, sunny days moderated by cool winds coupled with warm summer nights maintained temperatures close to constant average throughout ripening. 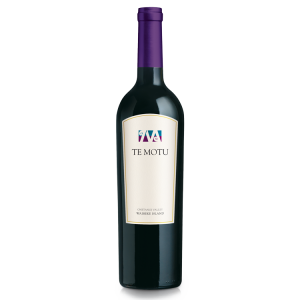 This optimised the concentration of fruit flavours and colour intensity in the grapes which were harvested in exceptionally good condition between March 23 and April 14.